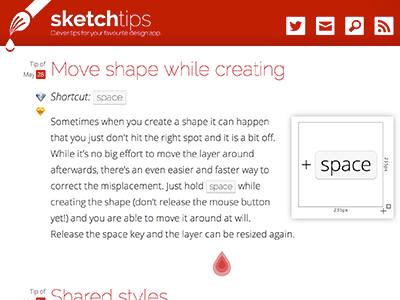 On sketch-tips you get a useful tip for the design app Sketch every day. 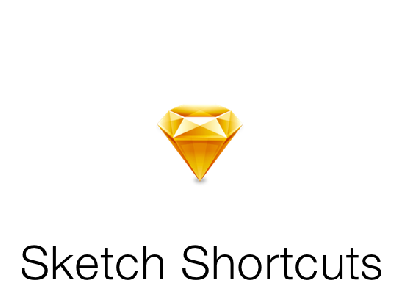 A list of Keyboard Shortcuts for Sketch App. 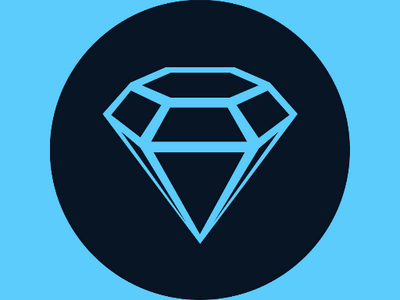 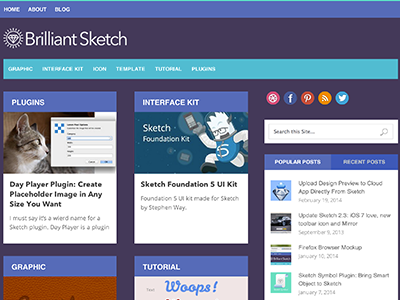 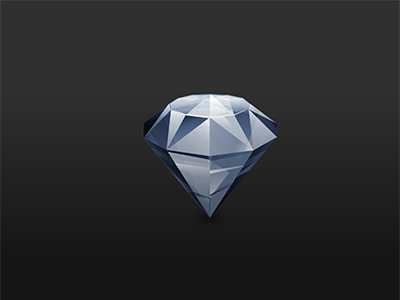 Brilliant Sketch, is a place to find Sketch.app resources and tutorials. 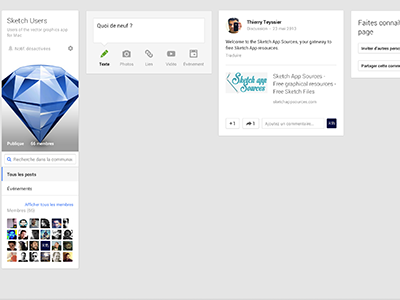 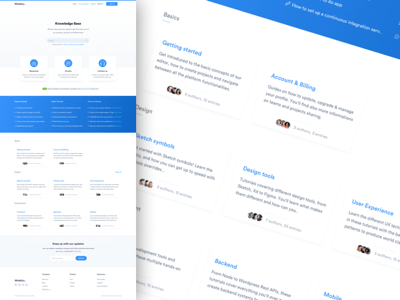 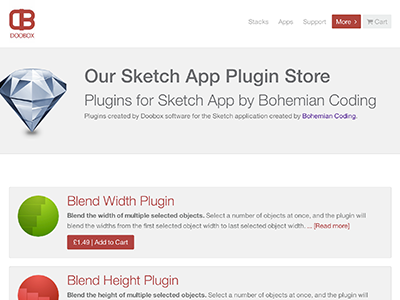 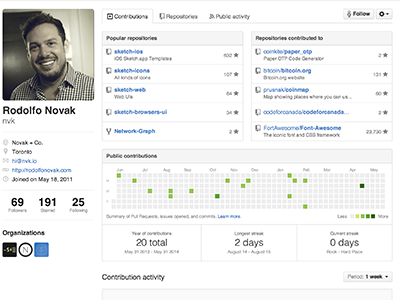 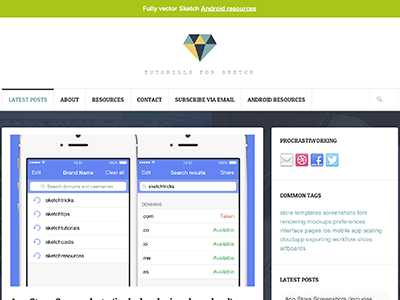 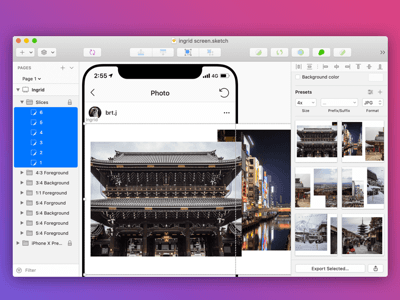 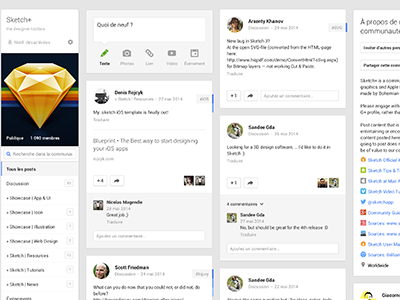 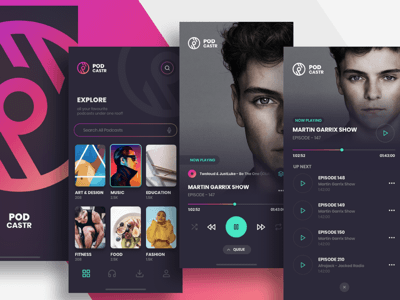 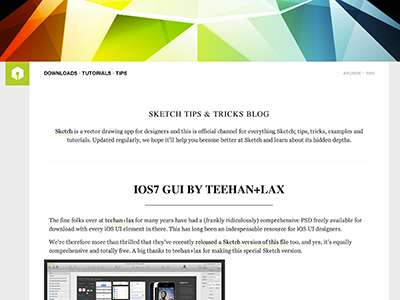 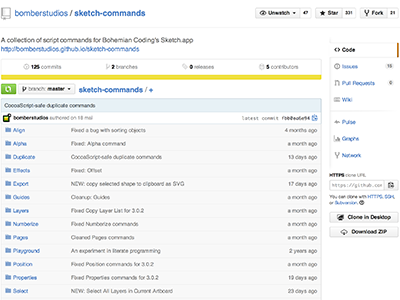 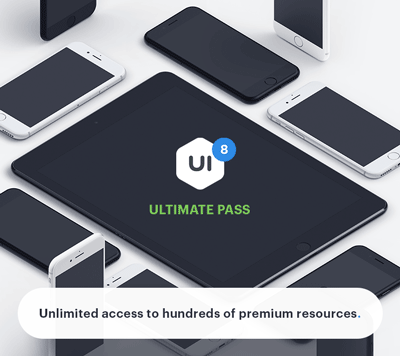 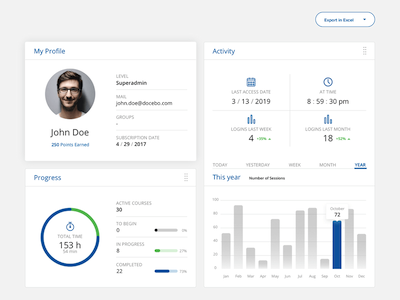 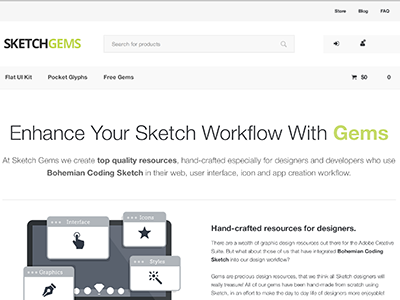 News and Customer Support for Sketch, the designers toolbox. 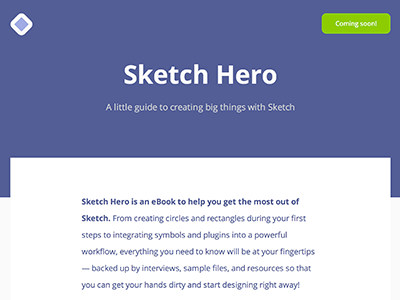 This is official channel for everything Sketch; tips, tricks, examples and tutorials.